Winter has come to the mega-popular battle royale game. An iceberg has hit the island in Fortnite: Battle Royale, triggering all sorts of changes around the in-game map. 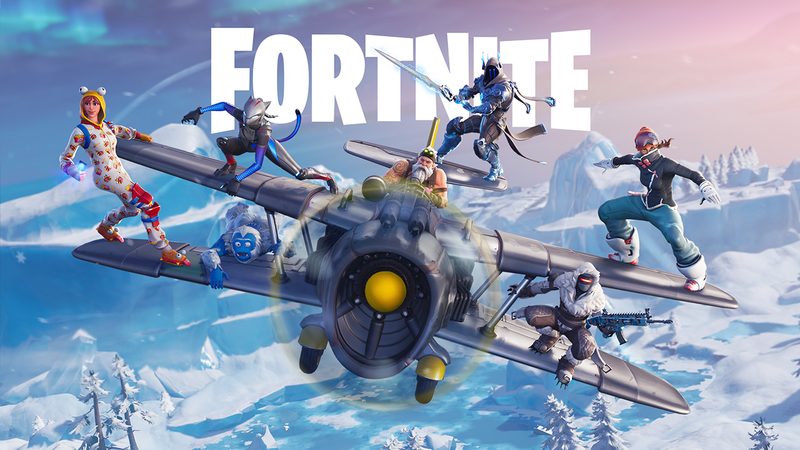 For one, the map has a new biome -- Iceberg -- and players can explore three new locations: Frosty Flights, Polar Peak, and Happy Hamlet. Snowy areas may contain icy surfaces that players will slide on as they move around. Plus, ziplines around the iceberg and locations called Expedition Outposts will let players quickly move from taller to shorter terrain. To keep the action going, players can aim, fire, and use items while on a zipline. One of this season’s coolest new items is the X-4 Stormwing Plane, which can be found at Expedition Outposts and in the Frosty Flights location. Each plane has five seats -- one for the pilot and four for passengers on the wings. The plane comes equipped with a mounted machine gun, but it can overheat. When players leave the plane in mid-air, they’ll be able to skydive back down to earth. In addition, new items called “wraps” are available as Battle Pass rewards. These stickers can be used to customize weapons and vehicles with different looks. Finally, remember that users who purchase the Season 7 Battle Pass before December 13 will receive early access to Fortnite Creative, a brand new game mode that will let players build and play with friends on their own private island. Even if you don’t want to purchase a Battle Pass, everyone will receive access to Fortnite Creative on December 13. On its website, Epic laid out a few guidelines for users who want their creations to be featured. Epic also encouraged users to share their builds with others on social media using the hashtag #FortniteBlockParty, as the developer will be “looking closely at social for candidates” to feature in The Block. Fortnite: Save the World is only available on PC, PlayStation 4, and Xbox One. 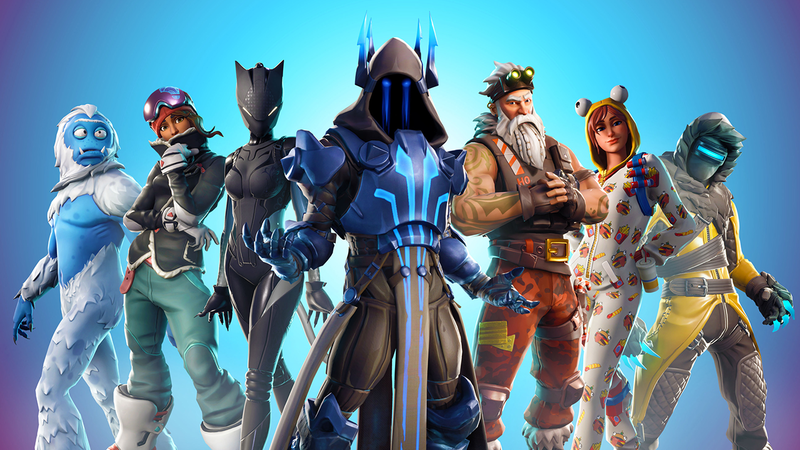 Epic said it won’t be coming to iOS, Android, or Switch. It can currently be purchased for $39.99 on PC, and as part of a Founder’s Pack for $59.95 on PlayStation 4 and $39.99 on Xbox One.